The Beverly Hills Farmers' Market is a weekly outdoor organic certified market which provides the finest California-grown, fresh and seasonal fruits and vegetables, juices, breads, specialty items and more in a festive outdoor setting. Over 60 farmers and vendors are featured every week as well as specialty prepared foods that can be enjoyed at teh market or taken home such as gourmet tamales, French crepes and fresh juices. The Beverly Hills Farmers Market features special events such as a Kid's Zone and Story Time. The festive menu will start with an exceptional Egg & Brunch corner, offering some spring favorites like a asparagus & ricotta pie and scrambled eggs, tomato, cheese and broccoli croissants, as well as their famous Lobster flatbread from their SoCal Eatery Cattle & Claw and fresh and flavorful salads. The traditional crusted leg of lamb will figure prominently on their buffet, along with Maple & Brown Sugar Glazed Ham, Baked Halibut Provençale and Lemon Roasted Chicken, going with their tasty selection of sides. And for their surf’n’turf lovers, menu will also have delicious beef and lobster items from their new Cattle & Claw spring/summer menu!Keep room for their desserts section! 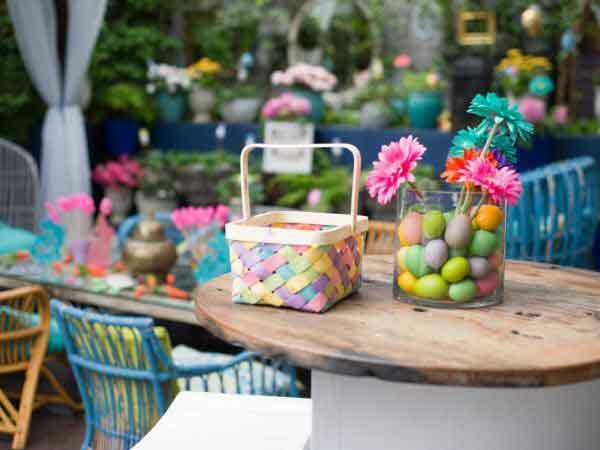 Both kids and adults will be delighted by their Chocolate buffet offering a decadent chocolate fountain, delicious Nutella waffles and their latest creation: the Donut Wall, along with a wide selection of pies, pastries and of course, Easter eggs. This will be an unforgettable Easter for all ages! Visit OpenTable or call (310) 770-1654 for a reservation. Prices are $69 per person, $34 for children 12 and free for children 5 and under. Once again, this Father's Day in Beverly Hills on Rodeo Drive all the glitter will be on the curated classic cars, all shined up in their Sunday best for all to enjoy - especially fathers who love classic automobiles. The entire 200 block of Rodeo Drive will be lined with some of the most historic and rare Bentley vehicles in the world, alongside some of the brand's latest creations. 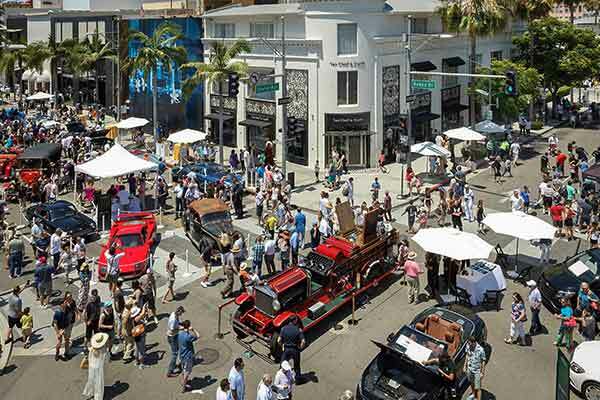 The 300 and 400 blocs of Rodeo Drive will be lined with curated classes of race cars, European classics and modern luxury and exotic vehicles.